Sebec Bangladesh Limited is a home appliances company in Bangladesh since 1999 which is importing quality products from different countries specially from China and India . It is also the sole distributor of famous home appliances bran named Moulinex and Tefel by it's mother company Epique Home Appliances Limited. In its home appliances collection, there are several electronics appliances , for example, blender, mixer grinder, microwave oven, electric oven, rice cooker, electric kettle, sandwich maker, toaster, washing machine, air conditioner, air cooler, yogurt maker, induction cooker, iron, ceiling fan, table fan, rechargeable light, rechargeable fan, television etc. This electronics appliances company has also included pressure cooker, non-stick items, water filter and gas stove in its home appliances items. Most of the electronics items have the warranty of 1 year whereas you will not get any warranty for non-stick items. Sebec Air Conditioner has 3 years compressor warranty with 1 year servicing for spare parts. You will get 7 years warranty for Sebec Ceiling Fan but no replacement warranty. 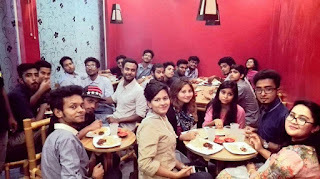 Facebook Page: Sebec Bangladesh Limited. Jamuna Future Park is a shopping mall located in Pragati Sharani, Dhaka, Bangladesh (near Kuril Flyover) which is the largest of its type in South Asia, with a gross leasable area of 23,22,658.69 sft. 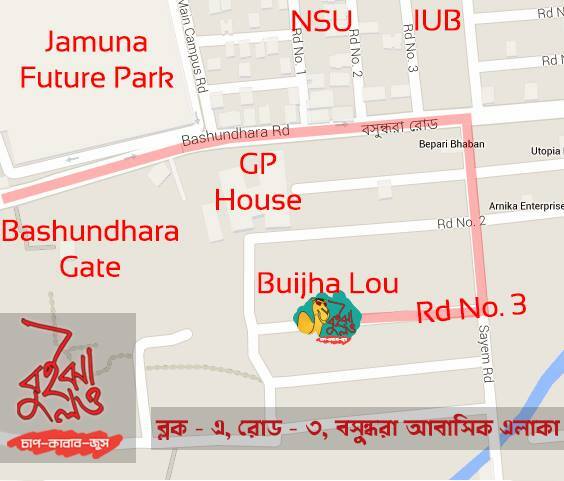 It was inaugurated on 6 September 2013 constructed by Jamuna Builders Ltd., a subsidiary of the Jamuna Group. The centrally air-conditioned shopping complex has seven floors, equipped with its own 45 MW power plant and WiFi internet. It is a 11 stories building combined 3 basement floors, ground floor and 7 upper floors. Supermom || Baby Diaper By Square Toiletries Ltd.
Supermom || Baby Diaper || Square Toiletries Ltd.
Square Toiletries Ltd. has brought for you the high quality diaper named "Supermom" in the market. It has 80% more absorbent than other diapers that you can compare with more than international brands such as pampers, huggies, mamy poko pants etc. Supermom ensures zero leakage as it has hydrophobic leg cuff. Its cottony top sheet ensures that children can sleep comfortably the whole night. Roshmalay is a very favorite desert item in Southt Asia. Roshamalay became famous not only in South Asia but also around the world by a renowned manufacturer Matrivandar. Nowadays there are so many shops named Matrivandar but the original one is situated in Monohorpur, Comilla, Bangladesh. People are misguided to taste of Roshmalay. Their Khir and Chanamukhi are also famous. 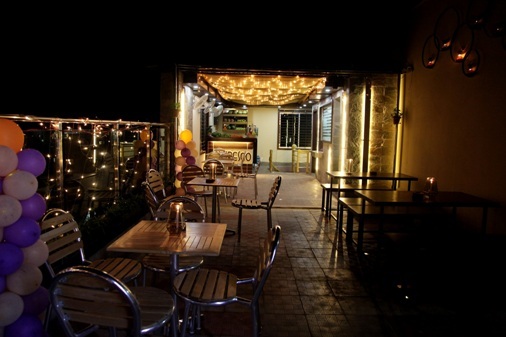 Al Fresco came with a promise to introduce a premium food quality and taste. The price is reasonable compared to the quantity and taste. 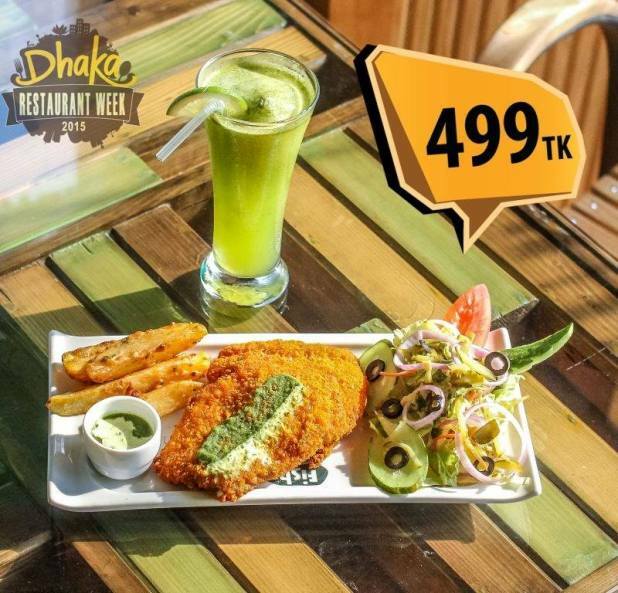 The menu has variety like Chicken, Beef, Fish and Prawn, Indian Spicy and Salad etc. FishFish is a restaurant that specialized in seafood cuisines and seafood dishes. Their concept is to focus upon the preparation and service of fresh fish. Beverages are amazing for drinking. 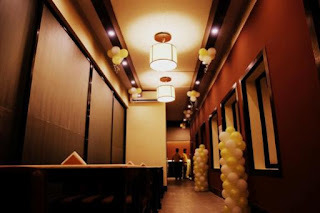 Overall, perfect restaurant for eating. 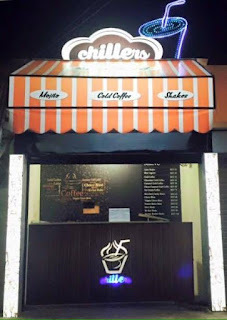 Chillers serves refreshing Cold coffees, shakes, chillers and everything with lots of flavors which comes with the most reasonable price in town. Chillers has the amazing service and beautiful location. Starting from the Chocolate Cold Coffee to the Peanut Butter Blast, they all were top notch drinks made with care and the best ingredients. The owner, Ms Tasnia Atique is simply makes it feel like your home. 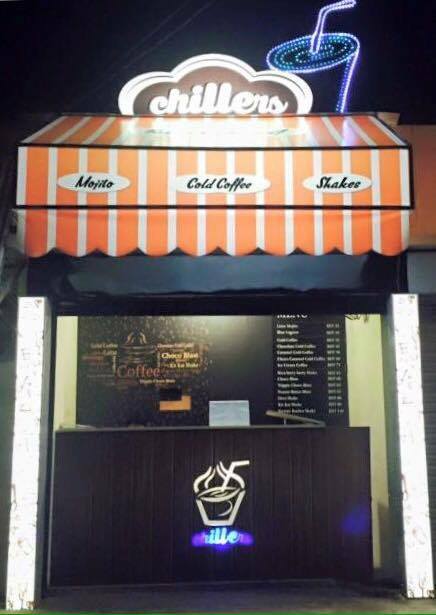 The perfect place to chill on a lazy weekend afternoon and thus the name, Chillers! 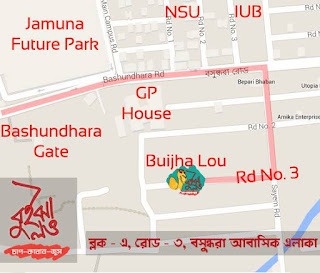 Buijha Lou - বুইঝা লও has come to serve you the original taste of sub-continental kebabs in a clean and chill environment. You can have a glass of our heavenly fresh juice and cocktails in this barbecue restaurant. Ambroxol is an agent used in the treatment of respiratory diseases associated with viscid or excessive mucus and Ambrox is a brand of Square Pharmaceuticals Ltd. Ambrox capsule or syrup will help you to free from cough and cold remedies. Take it in your cold but with a prescription from your doctor. Indication: Productive cough, Acute and chronic inflammatory disorders of upper and lower respiratory tracts associated with viscid mucus including acute and chronic bronchitis, laryngitis, Pharyngitis, sinusitis and rhinitis associated with viscid mucus, Asthmatic bronchitis, bronchial asthma with thick expectoration, Bronchitis, Chronic pneumonia. We don't claim information of the products mentioned above is 100% correct, there is always a chance of admitting a mistake. We mostly collect info through manufacturers official website and well reputed sources from internet. And we don't guarantee prices here is exact the market price. It usually collected from various shops and sometimes just an estimation. However, If you found any mistake or broken link, please email us at bdproducts24@gmail.com to inform us, make sure you mention the product and model name.Have a great day.